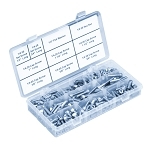 The drop in T-nuts for our X2020 construction rails are offered with M4 or M5 tapped threads and are base components used to attach items to the X2020 system. 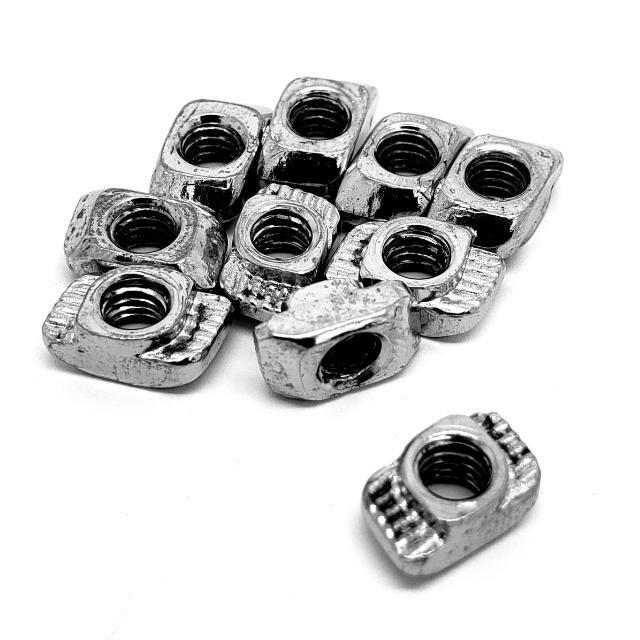 These nuts are quick release and self centering for quickly adding and removing components from your X2020 rails. These nuts can be lowered into the rail while already threaded and then grab the rail when tightened. These can be used to attach a wide variety of accessories to the rail system. Sold in a pack of 10.